All Posts Tagged With: "Eucerin"
Watch Marta Walsh talking about her picks for summer skincare. The following skincare products will help you skin look fabulous and hydrated all summer long. 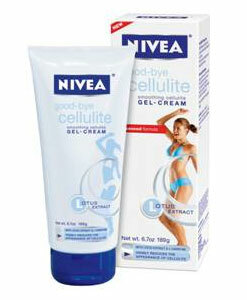 BIKINI BEACH: Get ready for swimsuit season with the help of NIVEA®’s Good-Bye Cellulite Gel-Cream (SRP: $13.49 for 6.7 oz) and Fast Acting Serum (SRP: $15.99 for 2.5 oz). 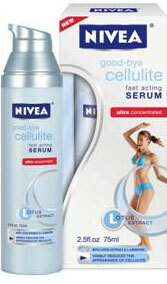 NIVEA’s new and improved formula with Lotus Extract makes your skin look smoother and more toned in just two weeks of regular use.